FacebookThe Pathway Home hostages (left to right): Jen Golick, 42; Jennifer Gonzales, 29; and Christine Loeber, 48. On Friday evening, a gunman and three hostages were found dead after a daylong standoff with police at the Veterans Home of California-Yountville, law-enforcement officials said. The suspected gunman, Albert Wong, was reportedly an ex-patient of the home and shot at a sheriff’s deputy as he held the three hostages, all of whom worked at the veterans home. Police breached the room where they were being held at the facility shortly before 6:00 p.m. local time and found all four dead, according to California Highway Patrol assistant chief Chris Childs. Local media outlets reported that Wong was a veteran and a former member of The Pathway Home program, which launched in 2008. On the program’s website, it says it helps veterans “cope with the effects of their deployment,” specifically in Iraq and Afghanistan. 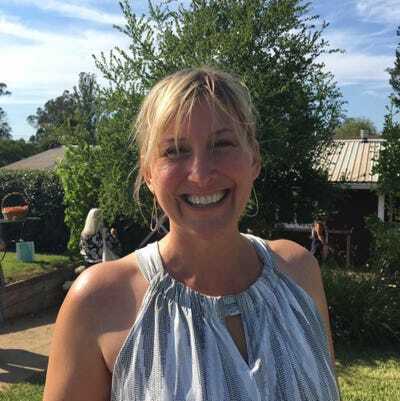 Loeber had served as the home’s executive director since September 2016, according to her LinkedIn page. Before that, she worked as a therapist at several veteran-recovery programs for nearly a decade. She held a master’s degree in clinical social work and mental health from Boston College. In November 2017, Loeber and the Pathway program were featured in a San Francisco Chronicle story. Golick, who earned a PhD in applied psychology from Akamai University, worked as a therapist for the Pathway program. She specialised in Cognitive Therapy and was well versed in psychodynamic, interpersonal, and family systems theories, according to her LinkedIn page. Her work focused on diverse populations, including the chronically mentally ill and children. On the Yountville veterans home’s site, she’s listed as the Clinical Director. Around 10:30 a.m. PT, just after the gunman arrived, Golick called her husband, Mark, to tell him that she had been taken hostage, The Oregonian reported. Authorities say it’s too early to tell whether Wong chose the victims at random. Golick’s father-in-law, Bob Golick, told the AP that she had recently expelled Wong from the Pathway program. As a therapist, Gonzales worked with veterans who struggled with depression, anxiety, and/or PTSD. 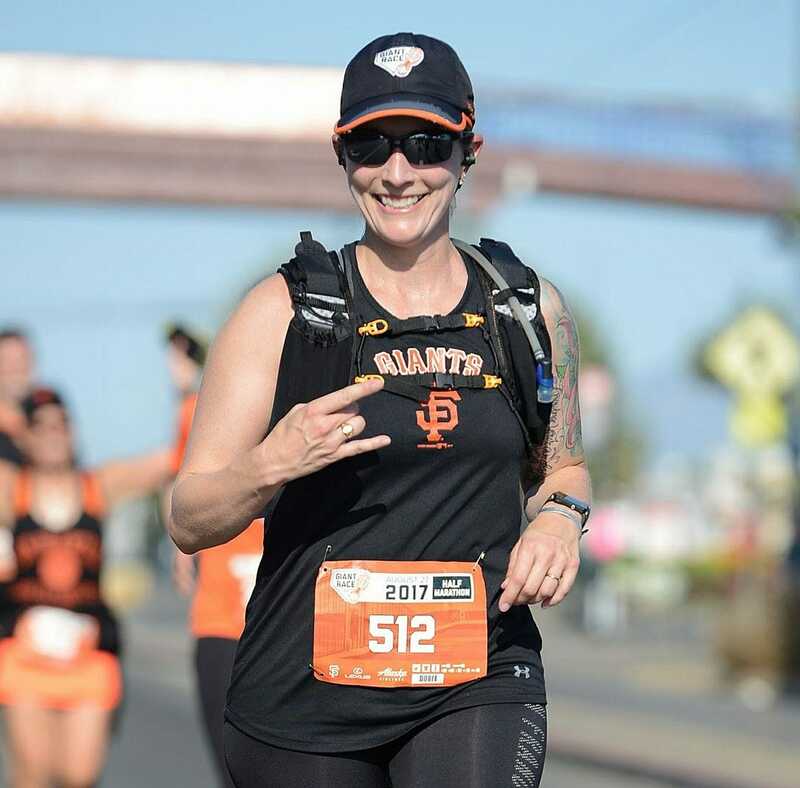 She split up her time between the Pathway program and the Student Veteran Health Program, organised through the San Francisco Department of Veterans Affairs. Gonzales received her doctorate from Palo Alto University in 2003, when she joined a practice group to work with Santa Clara County sheriff deputies, their families, and civilians. Wong was believed to be in his mid-30s and was discharged from the treatment program in February, according to The Napa Valley Register. “We are deeply saddened and affected by the tragic outcome of the hostage situation at the Veterans Home of California in Yountville and extend our deepest condolences to the loved ones involved,” the US Secretary of Veterans Affairs, David Shulkin, said on Twitter. On social media, people are continuing to call for stricter gun control, a national debate that a massacre at a Florida high school last month reinvigorated. On Saturday, the US Justice Department filed a motion to ban “bump stocks,” a modification to high-capacity rifles that allows them to fire ammunition more quickly. And in a departure from the traditional GOP stance, President Donald Trump has also called for comprehensive firearm regulation since the Florida shooting.